TheJewelHut is another company which was kind enough to send me a product for review through etailPR. 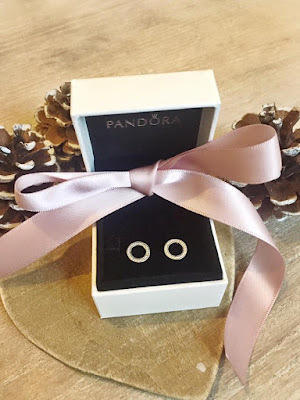 Pandora have been a favourite jewellery brand of mine for such a long time! Pandora is such an amazing brand who have pieces to suit everybody. These earrings are so pretty and simple which is something I love. I have a Pandora charm bracelet which I wear everyday. I now want to find some earrings and a necklace to go with my bracelet. I have a feeling I am going to get a lot of use from these earrings. (My sister has already hinted for me to give her them!